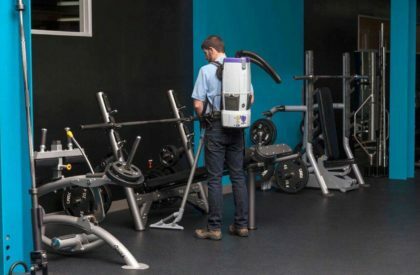 We provide cleaning and Janitorial services for multi Residential buildings which includes common areas and all floor types from carpet to tiles as well as windows. 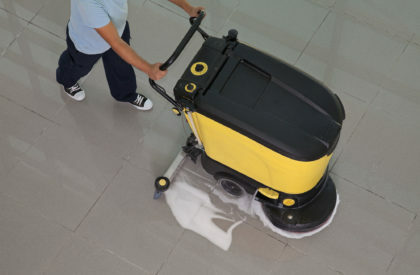 We can provide service on a contract basis or for one time cleaning projects as needed. Our Staff is fully trained and uses the latest environmentally friendly equipment with satisfaction guaranteed.